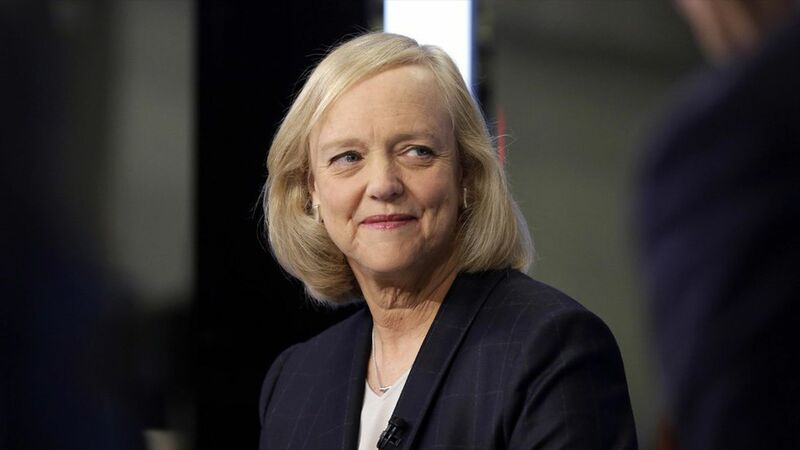 Meg Whitman officially took herself out of the running to be the next CEO at Uber, saying in a series of tweets that she is committed to her current job as CEO of Hewlett-Packard Enterprise. "We have a lot of work still to do at HPE and I am not going anywhere," Whitman said Thursday night. "Uber's CEO will not be Meg Whitman." Who is in the running? : GE CEO Jeff Immelt is said to be on Uber's shortlist. The backstory: Whitman stepped down earlier this week from the board of the PC spin-off HP Inc., adding fuel to speculation she was considering the Uber job. Axios' Dan Primack reported earlier that although Whitman was the frontrunner, Uber's board wasn't yet sold on Whitman.